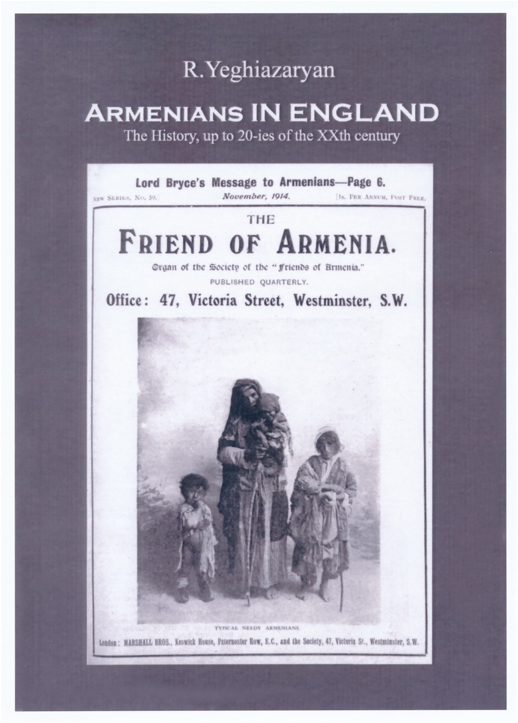 Armenians in England: the history up to the 20-ies of the XXth Century by R Yeghiazaryan, Yason Printing House, Yerevan, 2014) is only 352 pages long but it is full of information and contains many rich research leads. It is well-referenced. Whether this book gets the attention it deserves is something that we cannot predict of course. 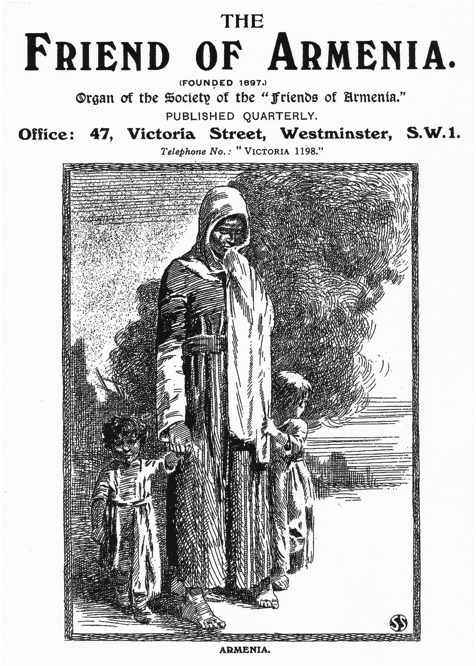 Far too few copies were printed — according to the inside cover, only 100 copies. Because of our interest in imagery and photographs we will use this opportunity to draw attention to what is on its soft cover. 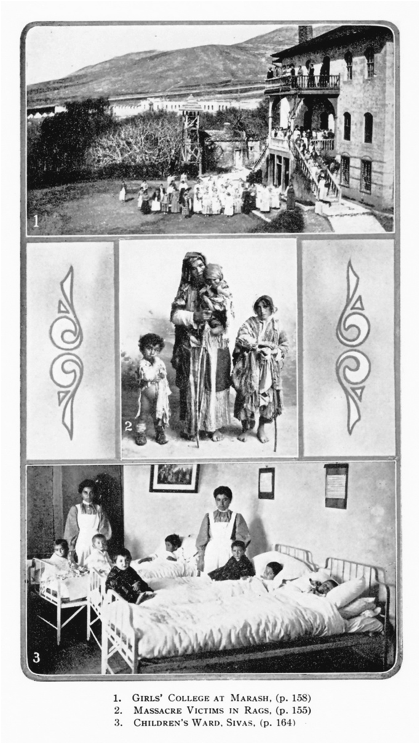 The photograph reproduced on the journal issue is of considerable interest not only because it is attractive in a morose way but it discloses considerable skill and sensitivity on the part of the �originator� of the photograph in selecting an image that would elicit sympathy and outpouring of support — hopefully in the form of financial help. We use the word �originator� since it may well have been a deliberately posed photograph instigated by someone such as a missionary care giver who saw an opportunity to capture on film a perfect image to evoke pathos. So far, we have not located an original photographic print. The following photographic enlargements of the image in the Eddy volume are presented below to show in better detail the people in question. The overall need of all in this fatherless family is quite apparent. If the caption had not been so specific as to name Tokat as the place of origin of the child, one might be quite prepared to view and accept the photograph as that of a typical Armenian male youngster during the period of the genocide, 1915 to 1923 or so. Such photographs were recognized then, and still today by experienced fundraisers as a fundamental part of any strategy geared at getting the point across that there is a need to help desperate mothers with young children. Whatever achieves the job is fine, and if a photograph could be �recycled� without incurring additional cost so much the better. No need to waste funds in short supply to create �new� plea images when it be used to help people in real need. 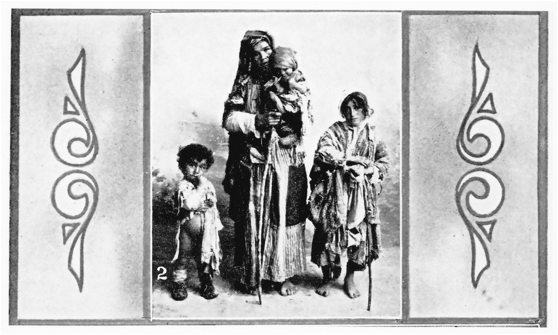 The older, non-photographic images, used in the earlier period of fund raising for Armenians in need were getting a bit time-worn and needed to be freshened up a bit, as it were. If one studies the page below one is sure to agree that while the theme remains the same, showing real people had perforce to be more effective. 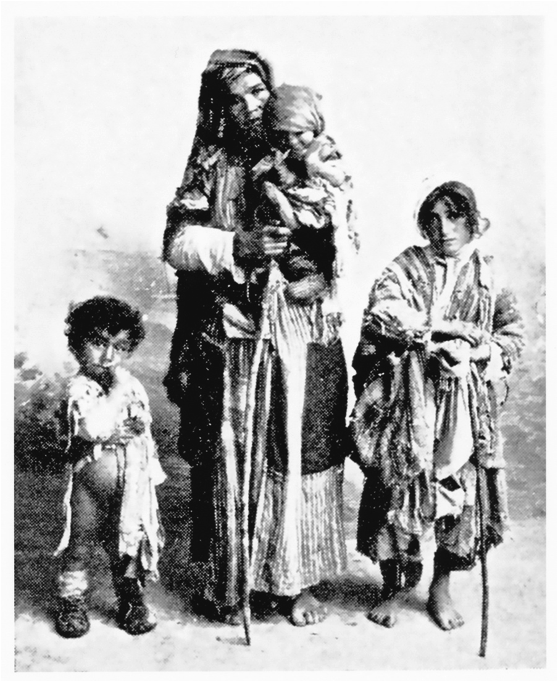 In any case, the attestation and attribution of photographs from the various persecutions up to, and including those from the period of the Turkish genocide against the Armenians, is a tiny bit more precise than it was when Nazer prepared his illustrated text showing the little boy with pleading eyes. � Copyright 2014 Armenian News Network/Groong. All Rights Reserved.